Find a Winnie Couture flagship store on the list below, or visit our STORE LOCATOR for a complete list of WINNIE CHLOMIN authorized retailers nearest you. 9437 S Santa Monica Blvd. Explore, indulge, fantasize, fall in love. Request an appointment today to meet with one of our expert consultants, and find the Winnie Couture wedding dress of your dreams. Winnie’s impeccably crafted and profoundly feminine gowns have earned her a devoted international following. Her designs are celebrity favorites for red carpet events and weddings, as seen on Kelly Clarkson, Giuliana Rancic, Helen Hunt, Lea Michele and many more. Featuring in numerous leading publications such as People, Modern Luxury, Brides, Inside Weddings, etc… Winnie has become trendsetter in the fashion and bridal industry. Her exquisite creations are highly sought after by editors and fashionistas around the globe. 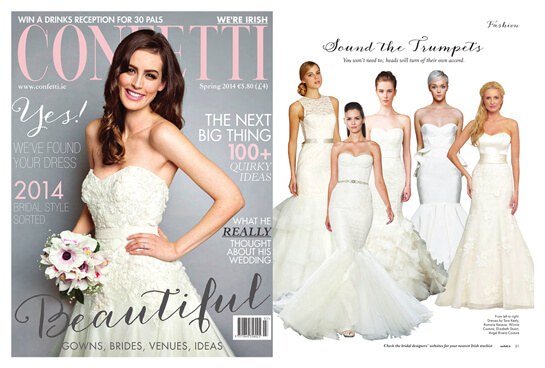 CONFETTI, the Irish bridal magazine featured Winnie Couture style Brealynn. 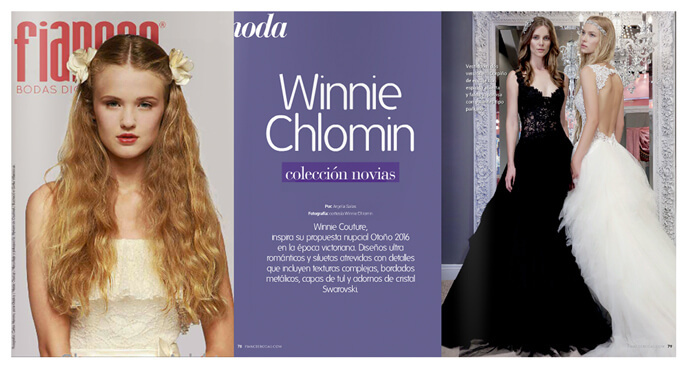 WORLD BRIDE MAGAZINE featured designer Winnie Chlomin Lee and her latest Diamond Label collection. 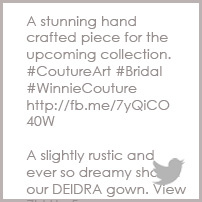 PERFECT WEDDING UK magazine featured Winnie Couture style Daisy. US Weekly magazine featured former “Bachelorette“ Ali Fedotowsky in a strapless silk chiffon WINNIE COUTURE gown. EGO Magazine Dubai featured an exclusive interview with designer Winnie Chlomin Lee. RUNWAY magazine featured WINNIE COUTURE style Kazane. MIA SPOSA, the Italian bridal magazine featured WINNIE COUTURE style Olinda. FIANCEE BODAS magazine featured Winnie Couture style Elianna. 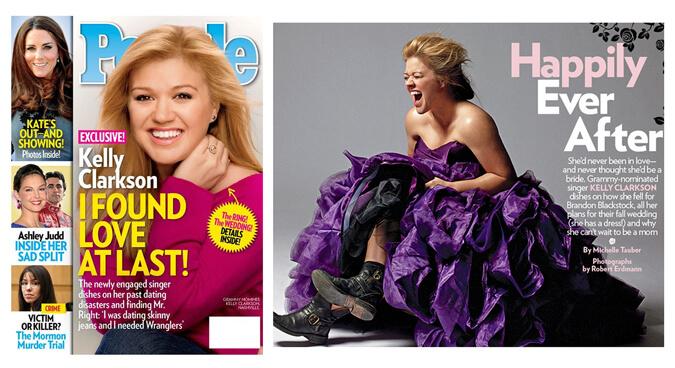 PEOPLE magazine featured singer Kelly Clarkson in WINNIE COUTURE style Pierretta. 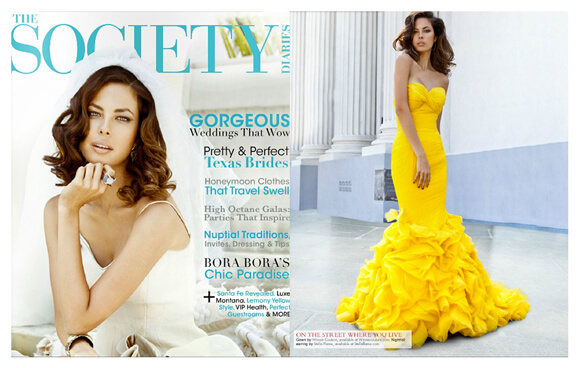 THE SOCIETY DIARIES magazine featured Winnie Couture style Esme. 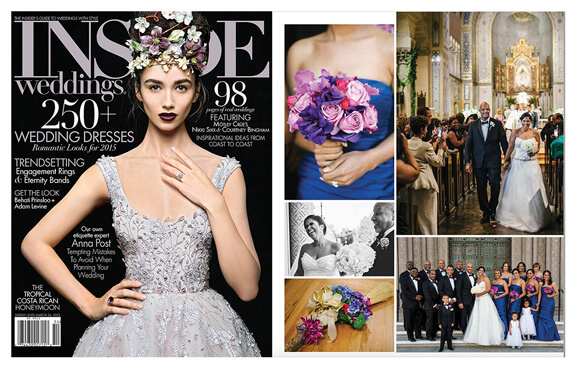 INSIDE WEDDINGS magazine featured the romantic wedding of WINNIE BRIDE Krystal. 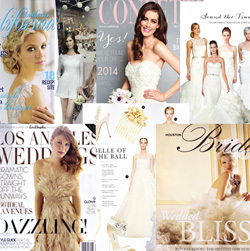 BRIDES magazine featured designer WINNIE CHLOMIN LEE“S latest bridal sketches and collection. LIFE & STYLE Weekly magazine featured Winnie“s bridal sketch for singer Kelly Clarkson. Long Island BRIDE & GROOM magazine featured WINNIE COUTURE style Olinda. 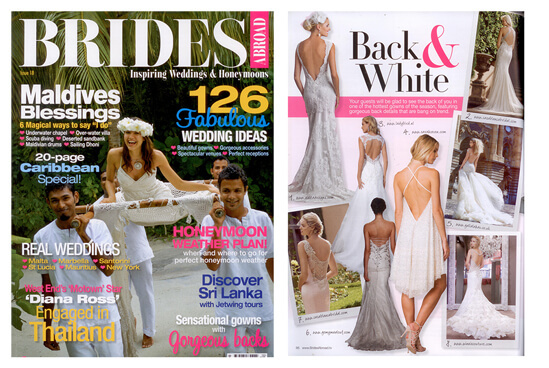 BRIDES ABROAD magazine featured WINNIE COUTURE style Jewel. PERFECT WEDDING UK magazine featured WINNIE COUTURE style Haley. FIANCEE BODAS magazine featured Winnie Couture style Kai. How Do I Hire a Professional Wedding Limo Service? . Top Trends in Bridal Bouquets . Four Wedding Planning Tools You Really Should Consider . How to Choose the Perfect Wedding Dress . 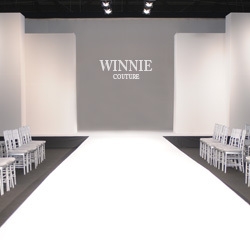 Headquartered in Beverly Hills, California, Winnie Couture was founded in 2001 by wife-and-husband duo Winnie and Chris Lee. 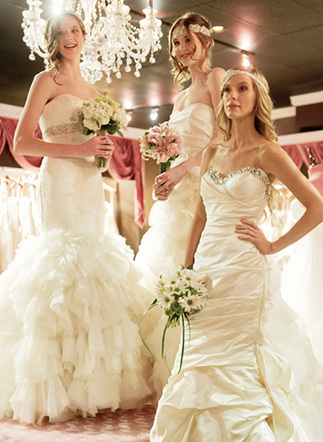 Their passion and devotion to the bridal fashion industry have gained them continuous success. After just a few short seasons, the couple has positioned the Winnie Couture brand as one of the fastest growing, most-in-demand bridal collections across the country. In fact, in just less than five years, the brand has become available in over 150 stores. In 2009, Winnie and Chris debuted their first West Coast flagship in Beverly Hills, California. From the grand chandeliers, the lavish décor, to the intimate fitting spaces, every Winnie Couture flagship store is designed to deliver the ultimate, immersive Winnie experience. Winnie Couture gowns are distributed through Winnie Couture flagship stores and finest retailers throughout the world. Featured in prominent high-fashion publications such as People, Brides, The Knot, Modern Luxury, Glamour, etc… plus numerous appearances on National TV shows and Hollywood films, Winnie’s profoundly feminine gowns quickly became known for their immaculate craftwork and impeccable fit. Aside from the bridal collection, Winnie’s meticulously luxurious red carpet designs have become favorites amongst industry insiders, Hollywood celebrities and fashionistas alike. The company progressively developing a range of distinctive luxury attires consistent with the brand’s values and is internationally regarded as a prestigious leader in the bridal and couture fashion industry. 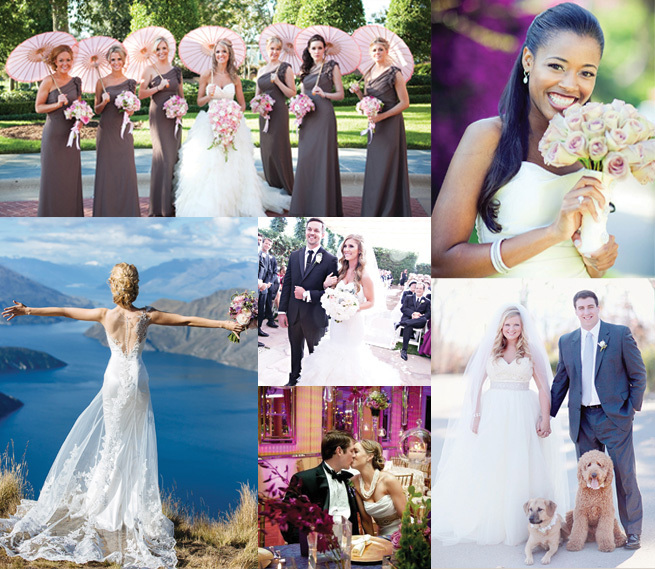 See what our brides are saying about us…We are so thankful for their kind words.